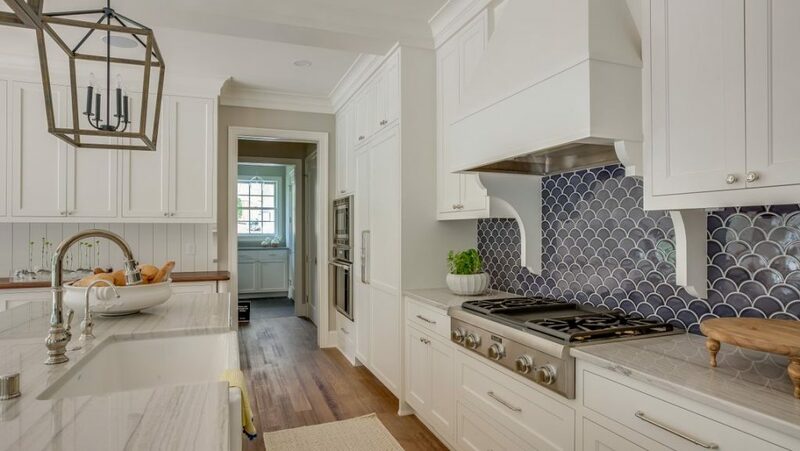 Tile is essential to many a bathroom, kitchen, or mudroom project, and with so many options on the market today, there’s no reason to settle for bland designs. Whether you’re pining for a new backsplash, ready to cozy up in front of a reimagined fireplace, or dreaming of a laundry room that’s both functional and stylish, these seven trends will elevate your indoor and outdoor spaces. 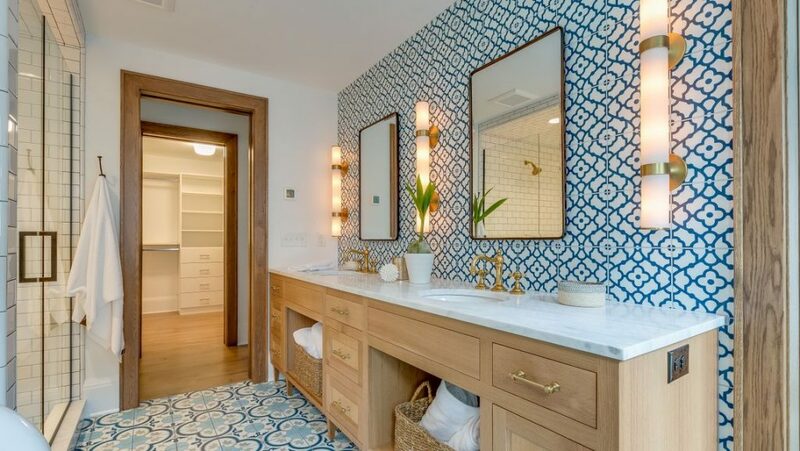 Celebrating the artisan and maker movement, patterned tiles are playing a large role in surface selections, allowing homeowners to infuse everything from floors to shower walls with personality. Are you bold and modern? Try a geometric print. Inspired by the European mosaic aesthetic? A floral motif might suit you. Also referred to as gauged porcelain panels, these large-format pieces—in varying sizes up to 10-by-5 feet—are half the thickness of regular tiles, meaning they can be installed directly over existing tiles with minimal or no grout joints. 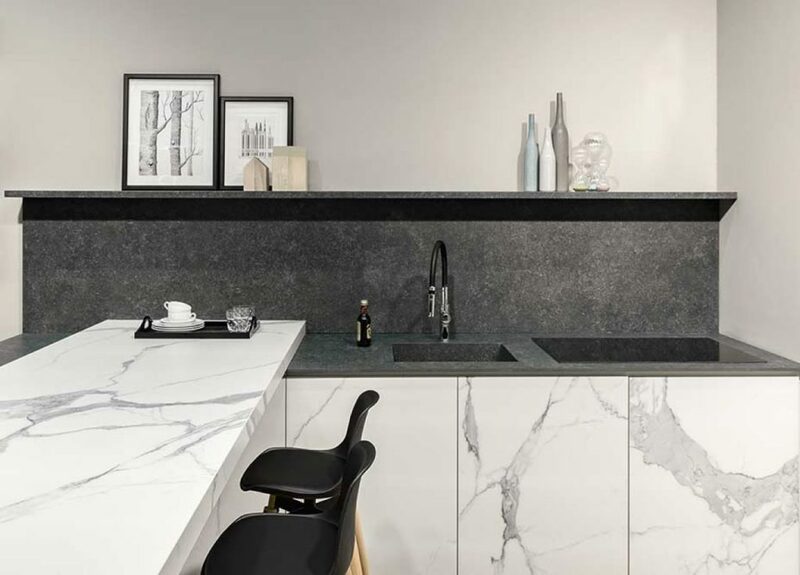 “The sleek, thin European look is really on trend right now for kitchens, and the thin porcelain panels fall right into that trend,” says Minnesota Tile & Stone’s Lynn Dale, who notes they can also be used for floors, showers, fireplace surrounds, and exterior cladding because of the material’s stain-, scratch-, and heat-resistant qualities. Thin porcelain panels from Minnesota Tile & Stone. White-on-white had its moment, but 2019 will be full of color, especially if the Pantone Color Institute—the authority on color, which recently selected Living Coral as its Color of the Year—has anything to say about it. 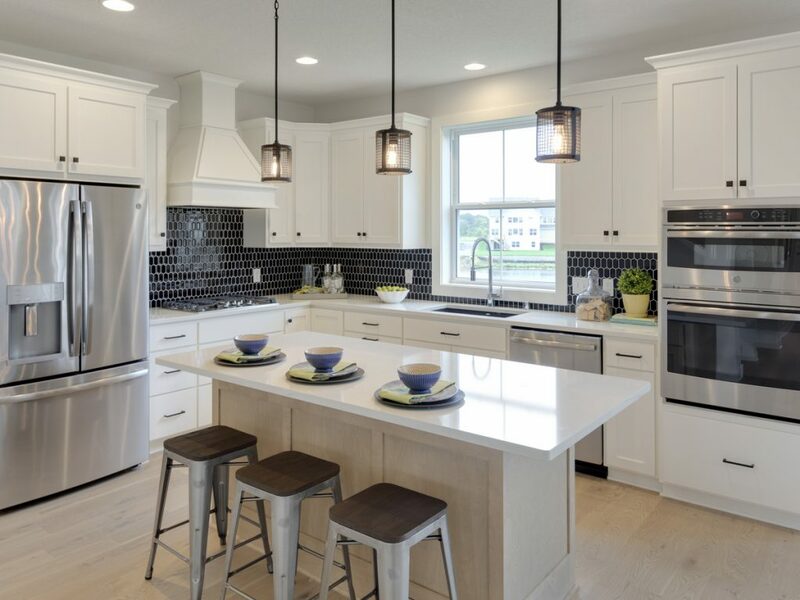 If the thought of a vibrant backsplash is overwhelming, keep it simple and chic with a neutral shade that still delivers a punch, such as black or navy. 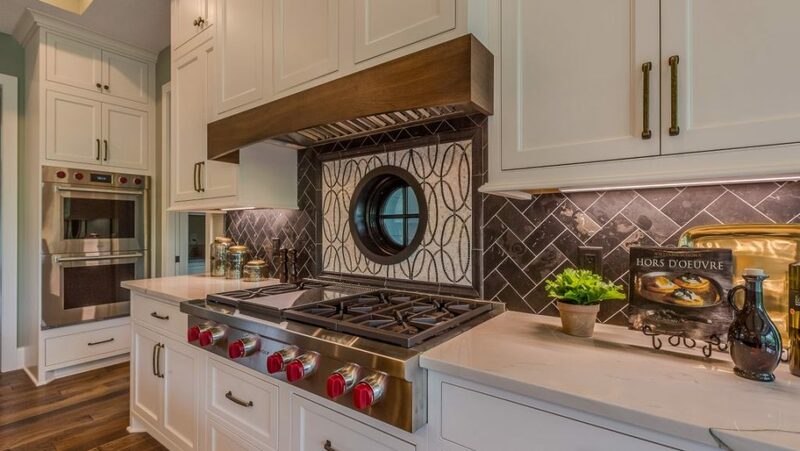 Multifired tiles are the “next big trend,” according to The Tile Shop. The unique process—which involves firing tiles in a kiln three or four times, instead of the typical one or two—makes pearlescent, iridescent, and metallic finishes possible. For the greatest impact, use multifired tiles like you would wallpaper: a floor-to-ceiling decorative treatment for an accent wall. Squares and rectangles have long been the shapes of choice for tile, and while the classic subway design remains a popular option, current trends point to forms that elevate the visual interest of a space—think fish scales, arabesques, and honeycombs. Cement is being traded for porcelain when it comes to outdoor applications, such as pool decks. 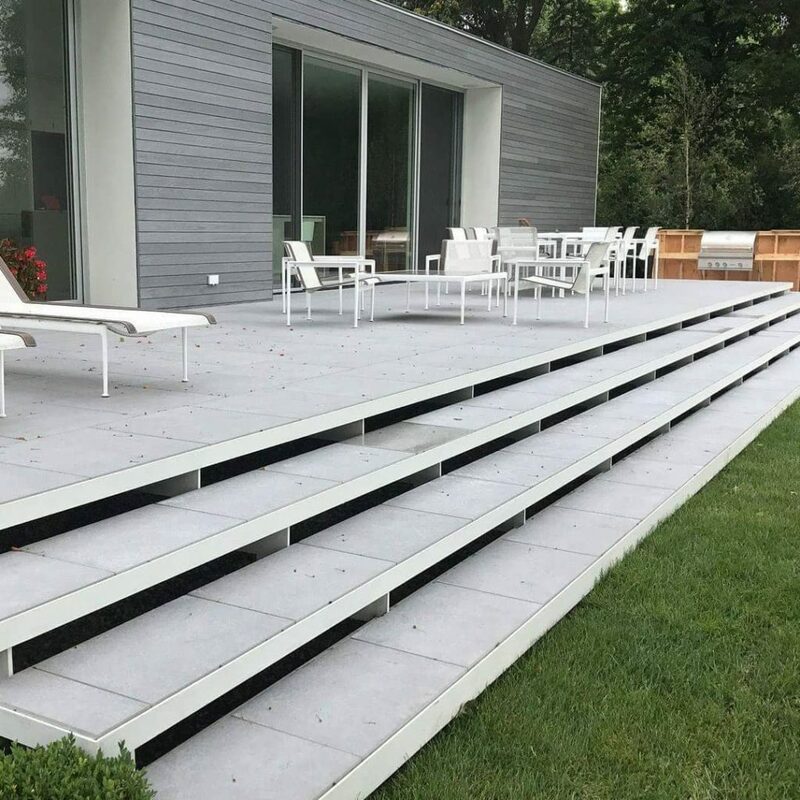 “[Porcelain pavers] can be installed just like the traditional cement pavers we are all used to, however the durability of the porcelain outperforms any cement paver in the market,” says Dale. Unaffected by sun and salt, porcelain pavers won’t fade or erode from chemicals, and will endure for 30-plus years. Porcelain tile decking from Minnesota Tile & Stone. Who says you need to stick to one tile style? Mix and match for a look that is completely custom. Pair complementary colors, or if you prefer monochrome, opt for a combination of matte and gloss finishes that will add depth. 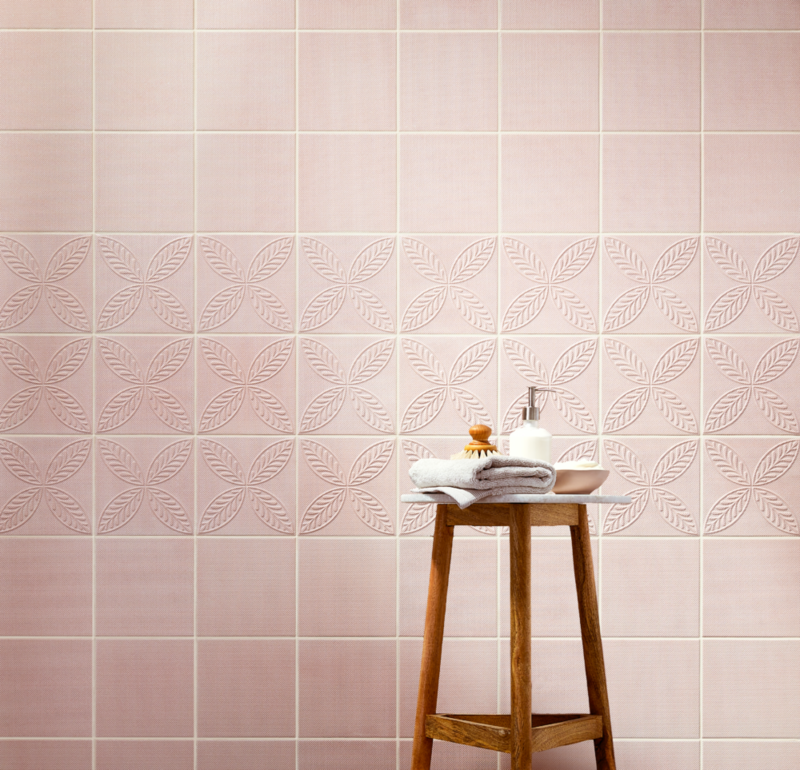 For an unexpected twist, lay tiles both vertically and horizontally.